Doctor of Science in Cellular & Molecular Biology, Director of IHM General Institute and President of Office Masaru Emoto, LLC. 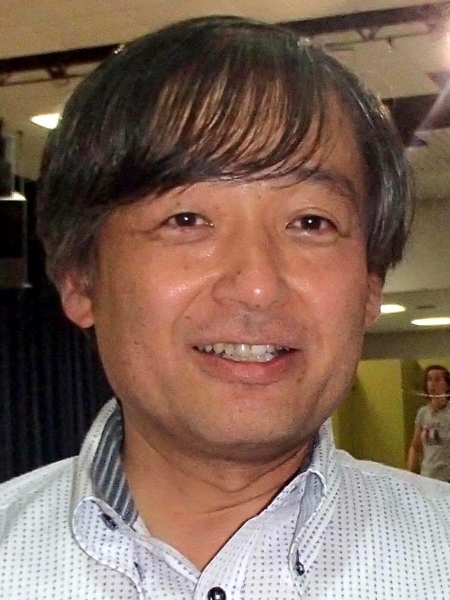 Dr Yasuyuki Nemoto received a Doctor of Science in Cellular & Molecular Biology from University of Tokyo in 1988. After working for several universities in Japan, Miami and Honolulu in the fields of biology and biotechnology, he started to work for the late Dr. Masaru Emoto in 2002 as his international secretary. Dr Nemoto joined Dr Emoto on lecture tours in more than 25 different countries all over the world in the past 13 years. He has been in charge of the scientific aspect of Dr. Emoto's work. His life theme is to integrate science and spirituality through the study of water. 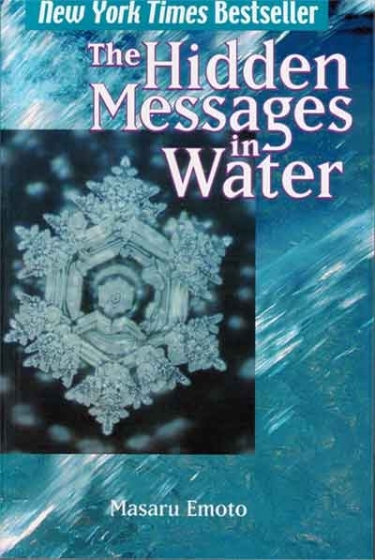 Very recently, Dr Nemoto has started lecturing worldwide about the possible relationship between “Message from Water” and the scientific theories about water proposed by the late Dr. Jacques Benveniste, as well as Dr. Gerald Pollack and Dr. Luc Montagnier. From September to October, 2014, Dr Nemoto did a 4-week lecture tour in Germany, UK, Italy and Bulgaria on behalf of Dr. Emoto (who was ill at the time) and gave 13 lectures on “Message from Water and Science” very successfully including at the International Water Conference in Bulgaria, which was for professional scientists. Dr Nemoto's current focus is the radioactive pollution of our environment due to the accident at the Fukushima nuclear power plant on March 11, 2011. He is currently working on a collaborative project between humanity and extraterrestrial intelligence to cleanse the pollution and revive the environment of this planet Earth. Currently, Dr Nemoto is Director of IHM General Institute and President of Office Masaru Emoto, LLC.